Charlie received a B.S. and M.S. in Chemistry at Oxford University and a Ph.D. at Cambridge University before moving to the US and joining Paul Weiss's group as a postdoc. 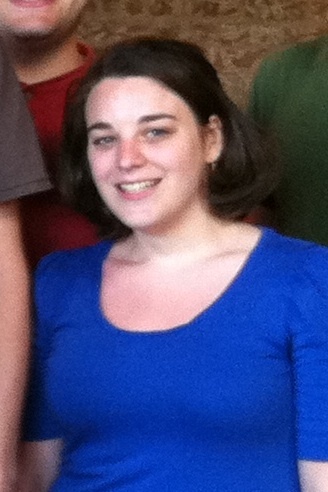 Amanda obtained her Ph.D. in Physics from the University of New Hampshire in Prof. Karsten Pohl's lab. Her primary focus is on the chirality project. Ben received his B.A. in Physics and Chemistry from Middlebury College. He is currently working on the radiation project. 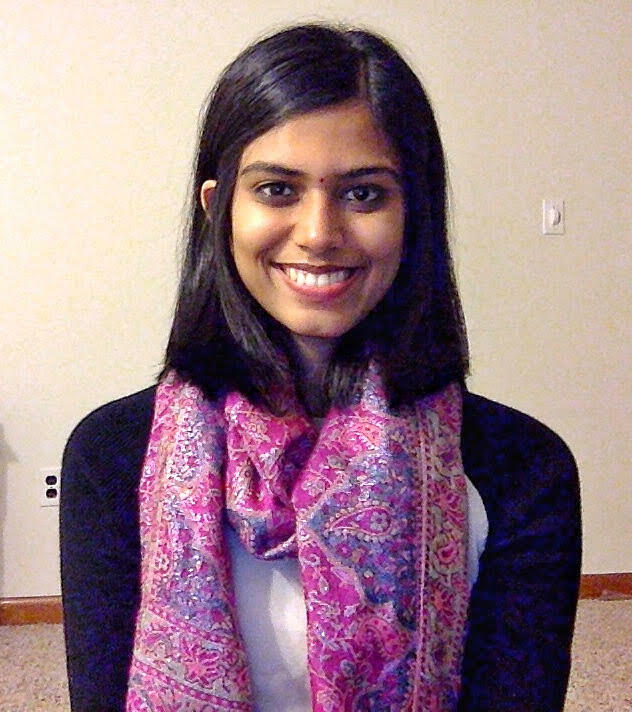 Dipna graduated from the College of Holy Cross with a B.A. in chemistry. 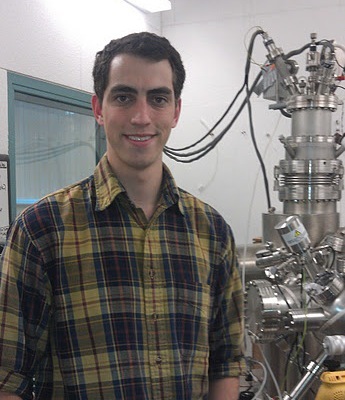 She is currently working on the single atom alloy project. .
Alex received his B.S. in chemistry and forensic science from the Univeristy of New Haven. He is currently investigating supported metal atoms on well defined oxides. 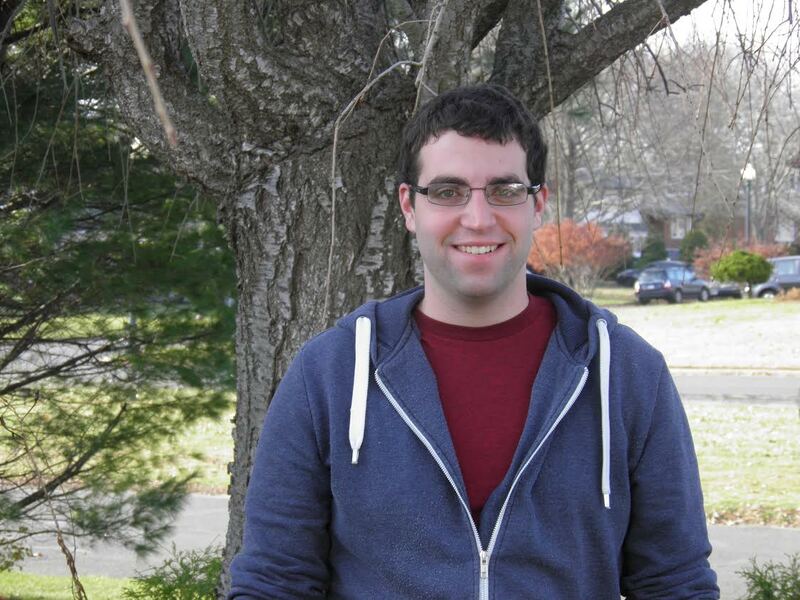 Ryan received a double major in Chemistry and Environmental Science from UMass Lowell. 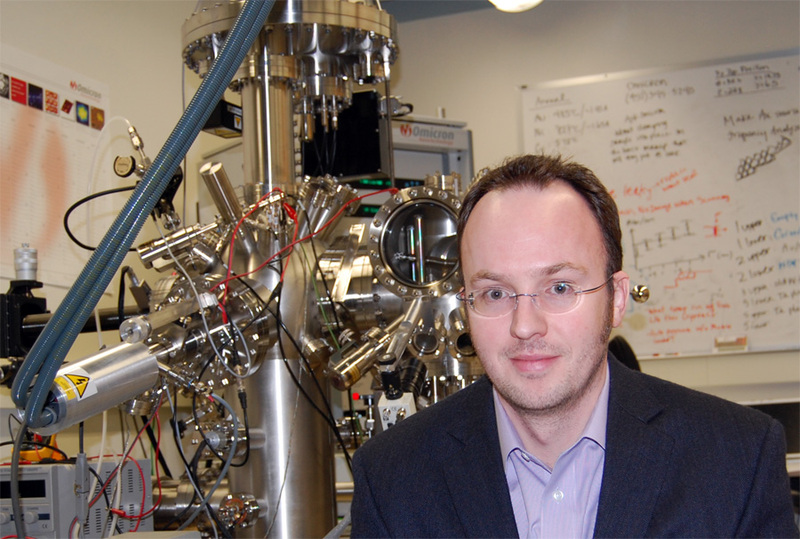 He is currently investigating new RhCu single atom alloys for dehydrogenation reactions. Laura received her B.S. from Virigina Tech in Chemistry and Biochemistry and her M.S. from New Jersey Institute of Technology. 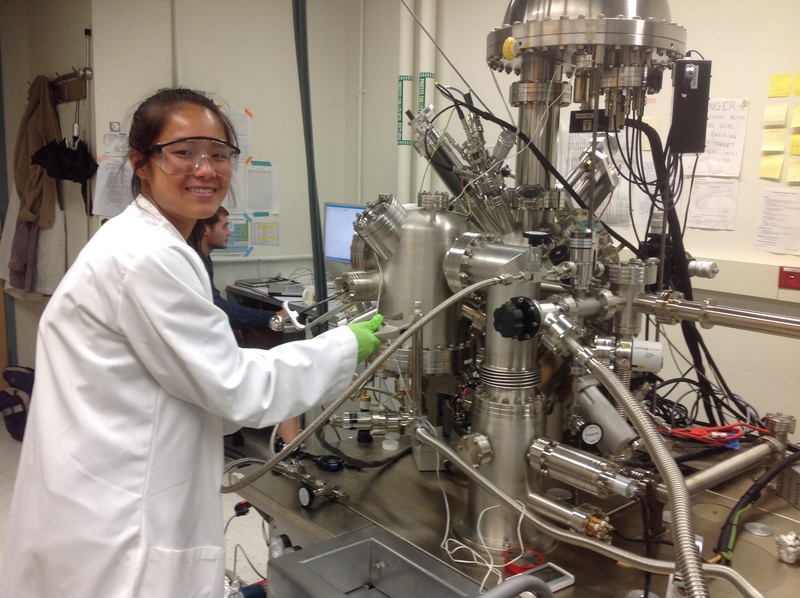 She is currently working on the radiation project and investigating oxygenate chemistry on AgCu overlayers. Paul received his B.A. from St. John's University in Chemistry. He is currently working on dehydrogenations with single atom alloys using TPD. Tedros received his B.A. from Bard College in Chemistry. He is currently working on the rotor projecting using the LT-STM. Volkan received a double major in chemistry and chemical engineering at Bogazici University. He is working on single atom alloys with TPD. Yicheng received his B.S in Metallurgical Engineering from Kunming University of Science and Technology. He received his M.S in Applied Chemistry from Tianjin University. He is currently working on VT-STM. During her doctorate Erin molecular chiral assembly and molecular motifs of pharmaceutically relavent compounds on the low temperature STM. She also investigated ultra-stable metal halide layers by EC-STM and co-organized the Sykes Group Outreach program for local high schools. 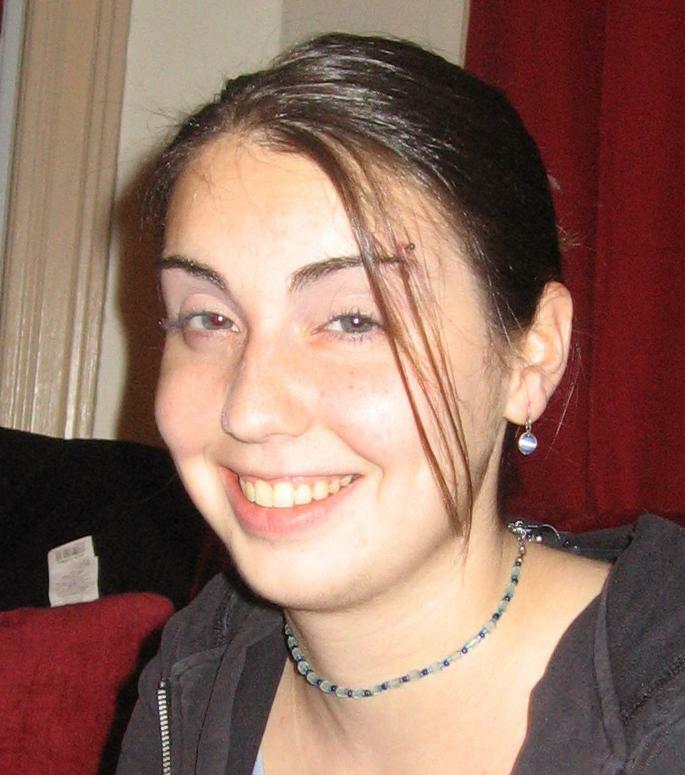 She attended Tufts from 2005-2011. She is now an assistant professor of chemistry at the University of Tulsa. 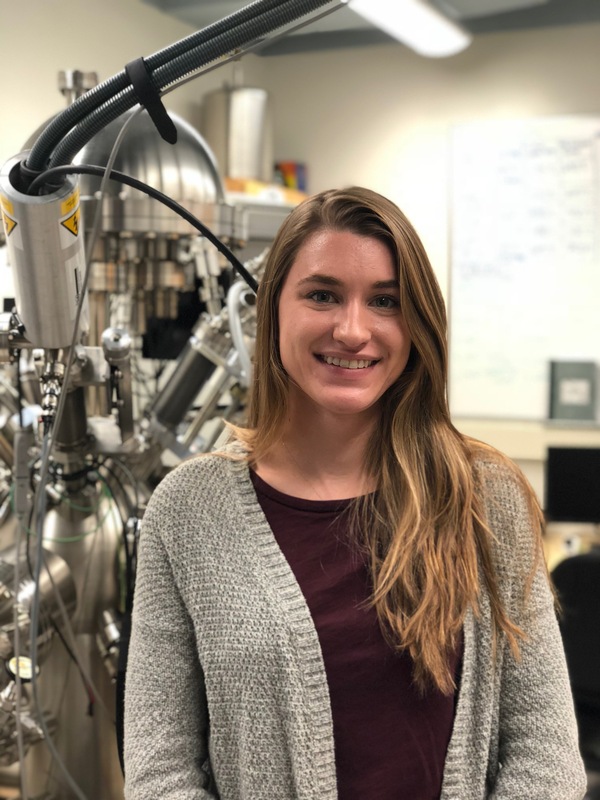 In her doctorate Ashleigh studied the electronic and geometric structure of Pd/Au alloys and their active sites on an atomic scale using STM. She also investigated both the fundamentals of molecular adsorption on metals, and naturally chiral surfaces with a low temperature STM. She attended Tufts from 2005-2011. After working as a research fellow at Brookhaven National Labs, Ashleigh is now an assistant professor at James Madison University. 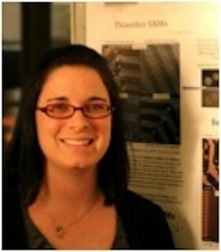 In her doctorate Heather studied molecular rotors, self assembly, and alloy surfaces on the LT-STM. 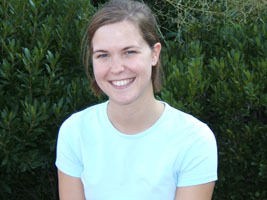 She is currently Managing Editor for ACS Nano and Nano Letters for the American Chemical Society. 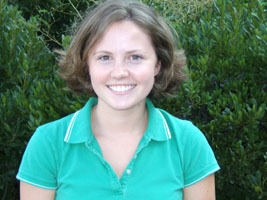 She attended Tufts from 2006-2010. Mahy was a visiting Professor from UNC-Charlotte. She is now an Assistant Dean at the Harvard School of Public Health. Michael was in the chemistry department. He studied the behaviour of dipolar molecules on Au(111) and Cu(111) surfaces. He plans to pursue a PhD after graduating from Tufts. 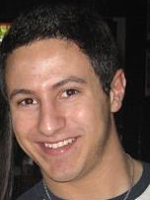 Darin was a Chemical Engineering student at Tufts. He studied thioether self assembly at elevated temperatures and the adsorption of catalytic metals on chiral surfaces. He is currently attending graduate school at MIT. 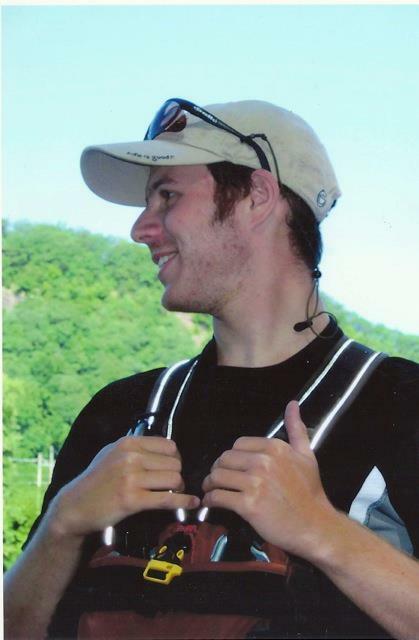 Stephen was an undergraduate Chemistry major at Tufts. 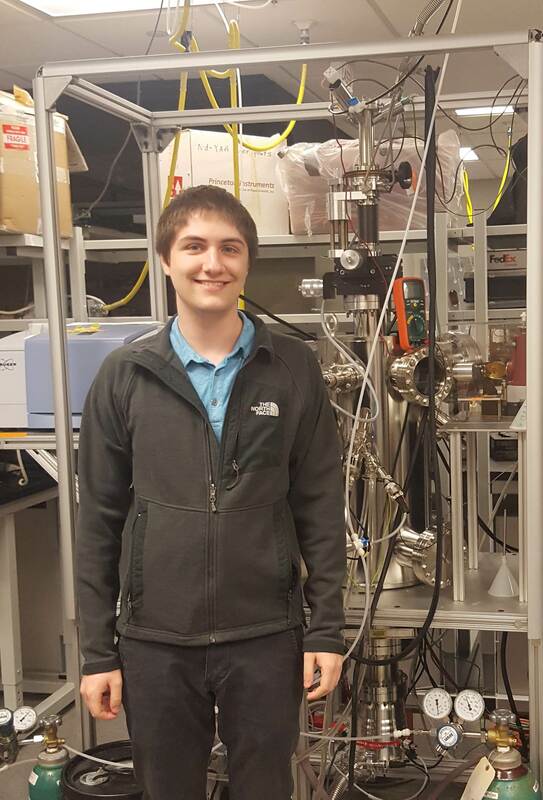 He was working on the UHV-STM investigating the effect of quantum confinement on molecular adsorption. He is now pursuing post-bachelor's education at Harvard University. 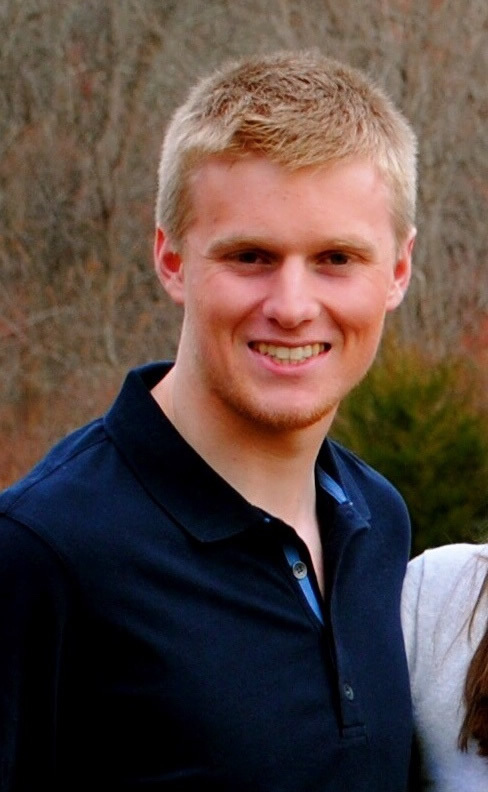 Allister was a senior in the chemistry department at Tufts. He worked on the molecular rotors project. He will be pursuing graduate studies at Stanford University. 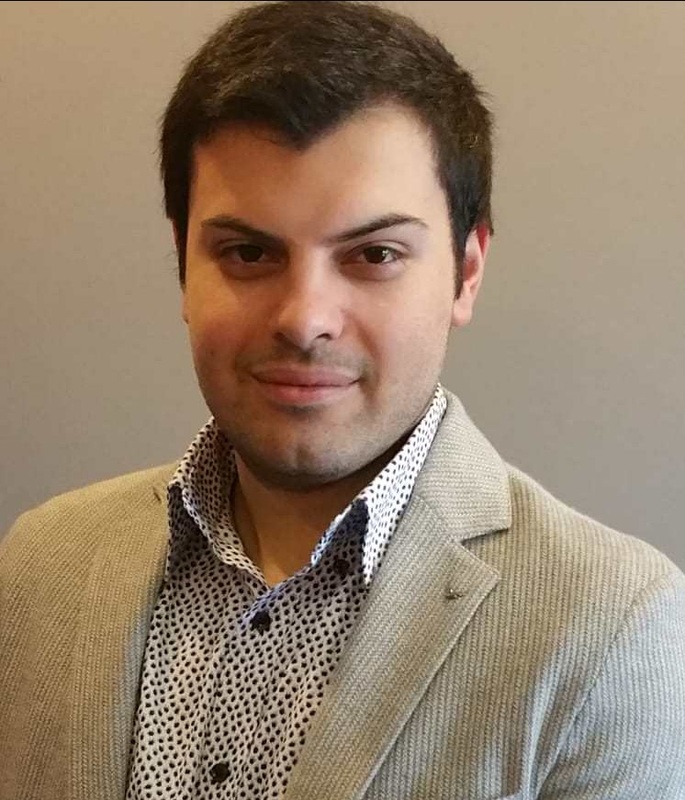 Georgios Kyriakou received his Ph.D. from the University of Cambridge under the supervision of Professor Richard Lambert. He continued as a post doctoral research fellow at the University of Cambridge. At Tufts he was a Research Assistant Professor and is currently Lecturer at University of Hull, UK. April received her B.S. in Chemistry from George Washington University. Her work involved the self-assembly of small molecules on metal surfaces. The goal of her research was to understand how changing molecular functionality affects how molecules interact with each other and the underlying surface. 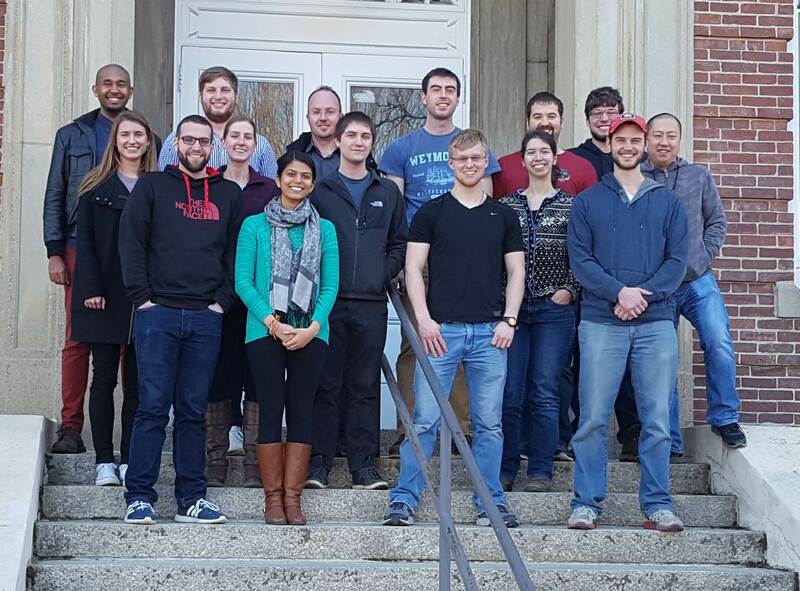 Matt was a collaborating graduate student from Prof. Flytzani-Stephanopoulos' group in the Chemical Engineering Department. He received his Master's degree from the University of Connecticut. He worked on controlling nanoscale catalytic particle nucleation and growth, selective hydrogenations and methanol oxidation. 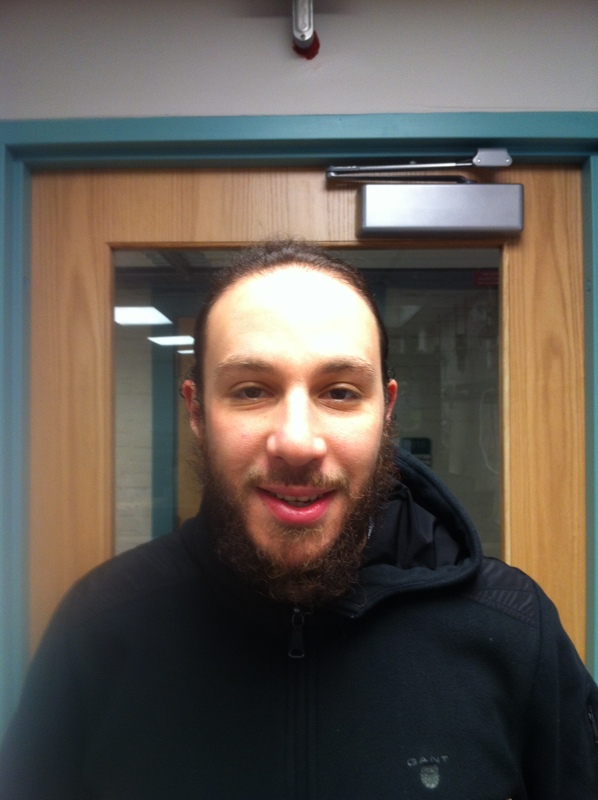 Brian worked on chiral molecule adsorption and now is a chemistry teacher at Medford High School. He attended Tufts from 2012-2014. Tim received his B.S. in Chemistry from Worcester Polytechnic Institute. 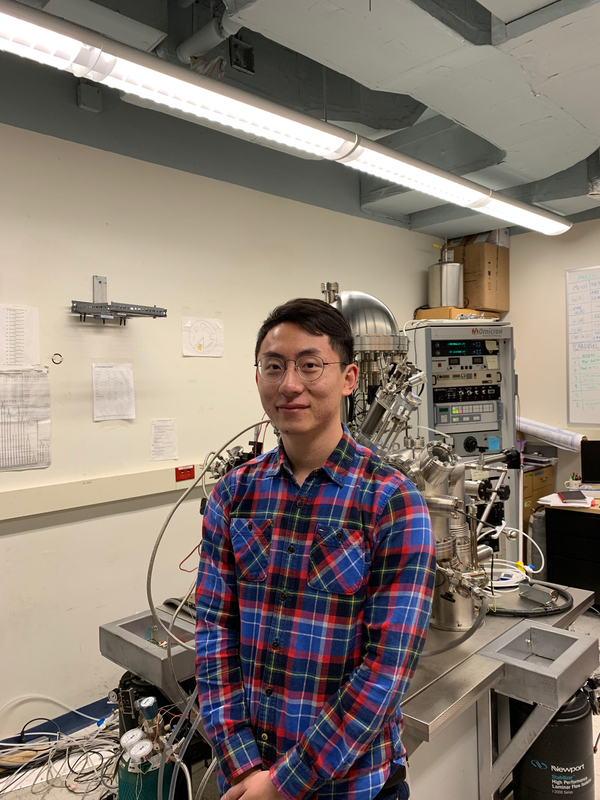 His worked on mapping curved crystals on the VT-STM and studying naturally chiral metal surfaces as well as the restructuring of surfaces due to molecular adsorption. Tim also worked on the surface structures of methanol and the behavior of adsorbates leading to surface explosions. 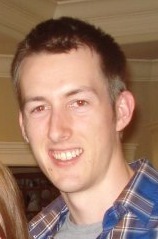 Tim is currently a research fellow at the Natick Army labs. 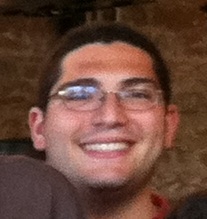 He attended Tufts from 2008-2013. Mike received his B.A. in Chemistry from Assumption College. Mike had constructed a TPD chamber and worked on Pd alloy systems on both the LT-STM and TPD. 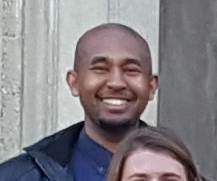 He attended Tufts from 2011-2013 and is now working at Novartis. 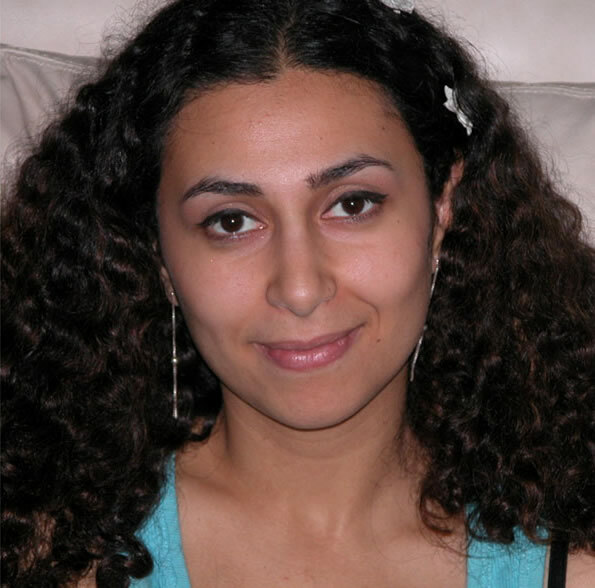 Mishan was an undergraduate chemistry major at Tufts. 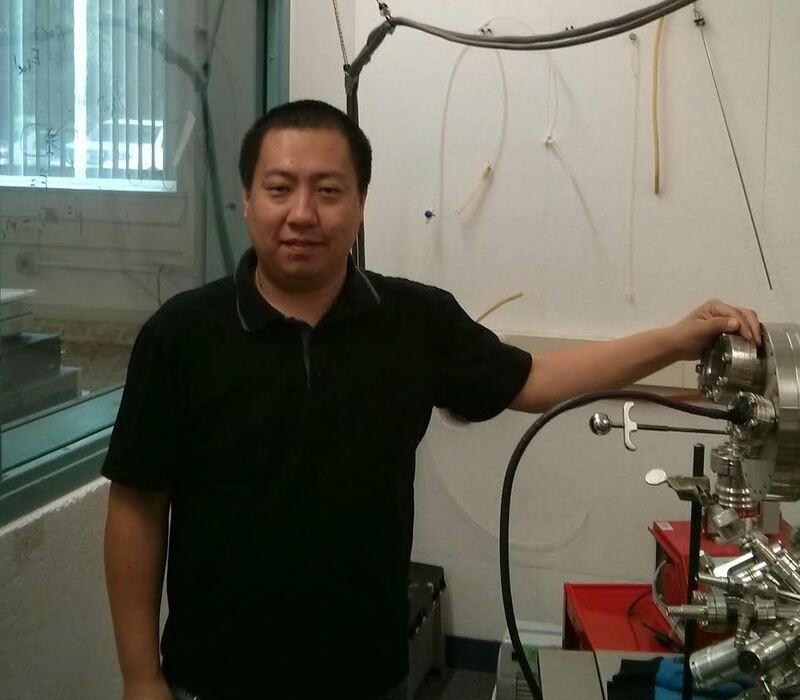 He worked on the rotors project and the epitaxial growth of alloy systems. He now works at the medical software company Epic. 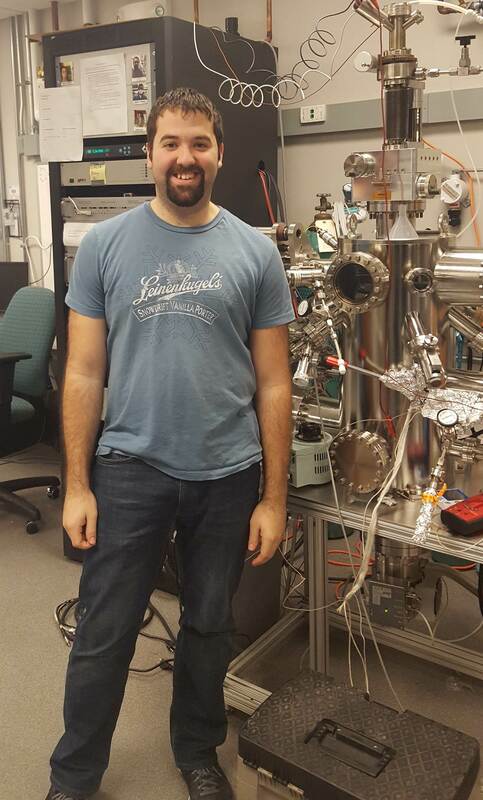 Alex obtained his Ph.D. in physics from North Carolina State University in Prof. Dan Dougherty's lab. 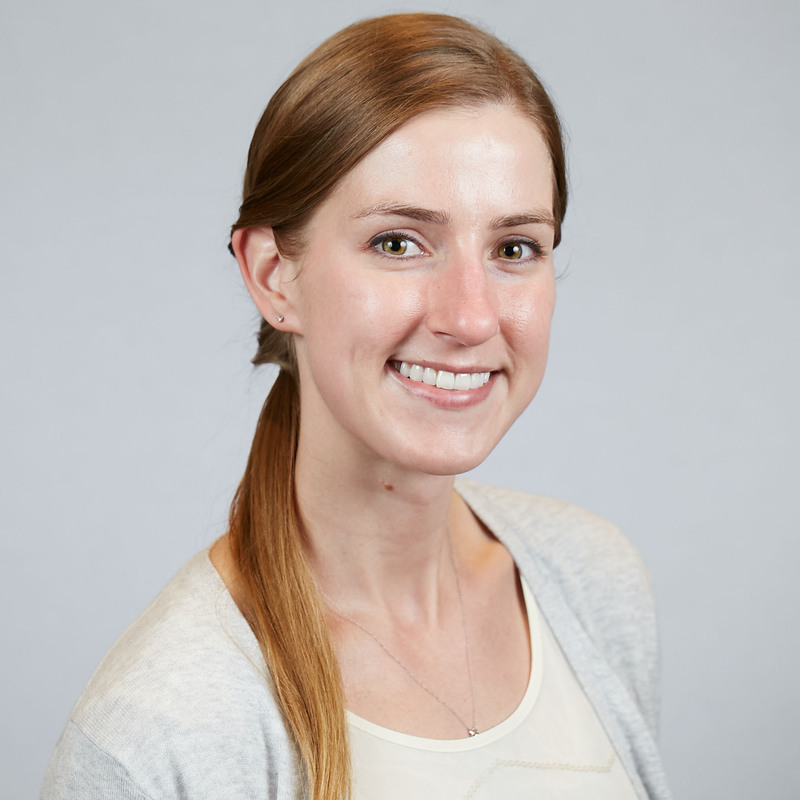 Alex worked as a post-doctorate fellow in the Sykes lab from 2013-2015, focused primarily on the radiation project. Rezwan worked in the Sykes lab as a high school student Medford High School. 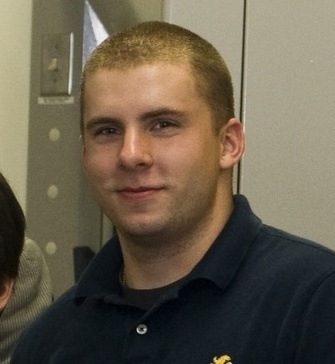 He worked primarily on the rotor and chirality projects. He is now attending the University of New Hampshire. 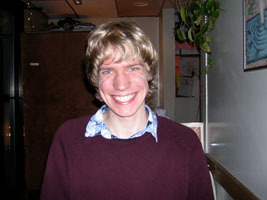 Ben worked in the lab as an undergraduate majoring in chemistry at Tufts. 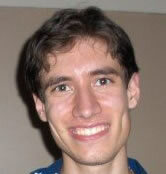 His work was focused on the molecular rotors project and website design. Felicia received her B.A. in Chemistry from Franklin and Marshall College in Pennsylvania. Her thesis focused on Pt and Pd alloys with Cu and Au and their reactivity and selectivity in regards to hydrogenation and oxidation reactions on the VT-STM and TPD. Felicia attended Tufts from 2011-2016, and is now an MRS Congressional Fellow. Zhitao obtained his Ph.D. in physics from the Chinese Academy of Sciences. His work focused on Ni/Au and Ni/Cu alloy system on the LT-STM. Zhitao is now working at Janis Research Company. Matthew received his B.S. in Chemistry from University of New Hampshire. He worked on selective hydrogenations, corking effects, the decomposition of formic acid, and C-H activation over SAAs on TPD and the LT-STM. 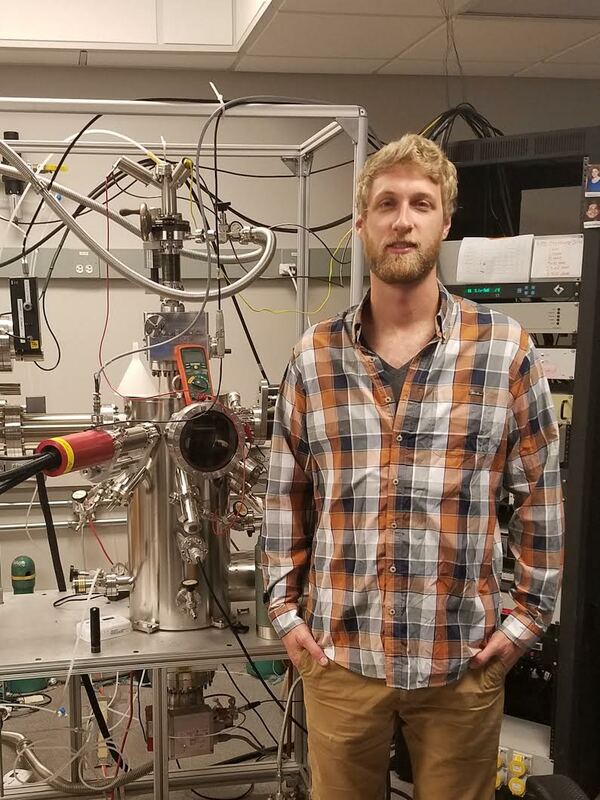 Matthew is now working at Pacific Northwest National Laboratory. 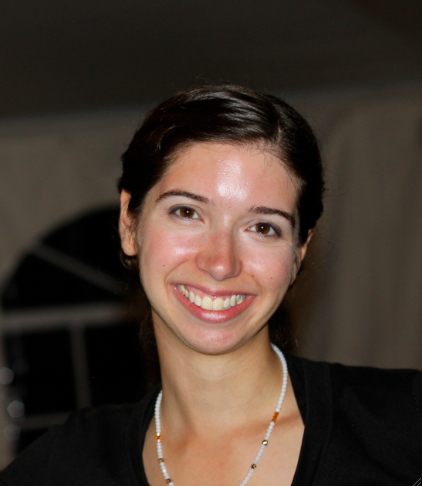 Natalie obtained her Ph.D. in chemistry from the University of Notre Dame in Prof. Alex Kandel's lab. She worked on the rotors project and is now working as a field application scientist at RHK Technology. Melissa received her B.S. in Chemistry from University of Massachusetts Boston. Her work focused on the rotors project and chiral templating by molecular adsorption on the LT-STM and TPD. 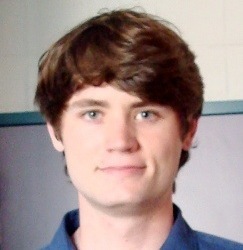 Chris is an undergraduate chemistry major at Tufts. His work focused on the rotors project and probing single atom alloy catalysts. Mostafa recieved his B.S. at The American University in Cairo. He was working on new alloy systems on the LT-STM and TPD. 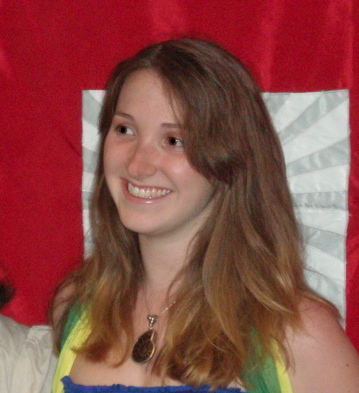 Chloe is an undergraduate chemical engineering student at Tufts. She is currently working on the rotors project. Andrew received his B.S. in Chemistry from Saint Michael's College. 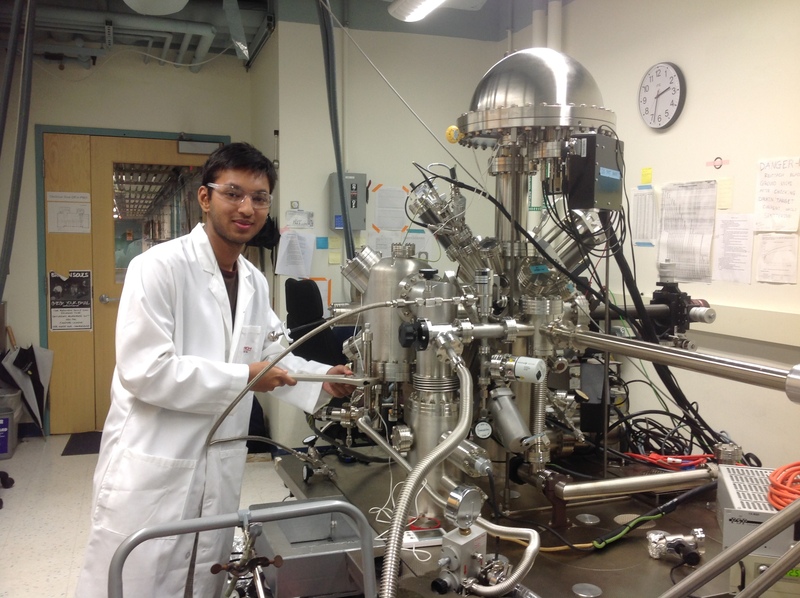 His thesis focused on charaterizing thin film oxides as a model for studying supported single atom catalysts. 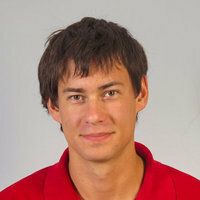 He is now working as a post-doc in chemical engineering at UC Santa Barbara under Prof. Phillip Christopher. Ted received his Ph.D. in Chemistry from the University of Wisconsin-Milwaukee in professor Wilfred Tysoe's lab. He investigated SAA surfaces in TPD. Matthew received his B.S. in chemistry from Allegheny College. He worked on PdAu single atom alloys.